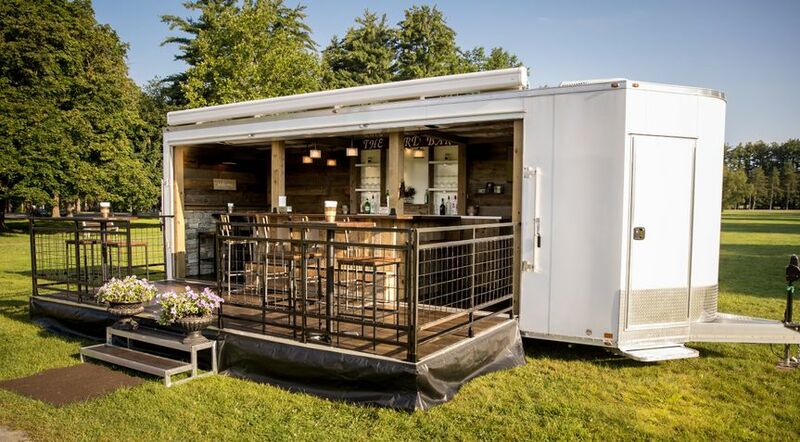 Imagine taking in the beauty of the outdoors while enjoying your favorite libation. 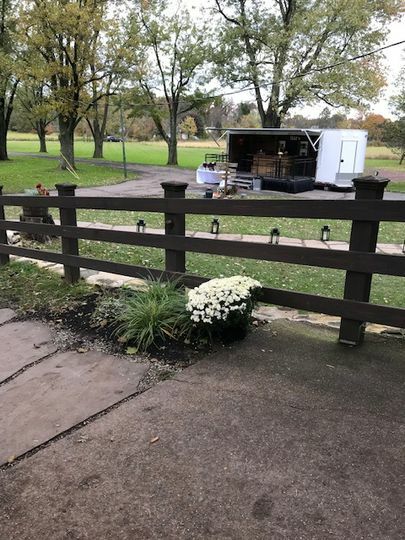 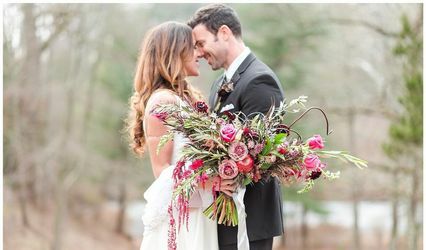 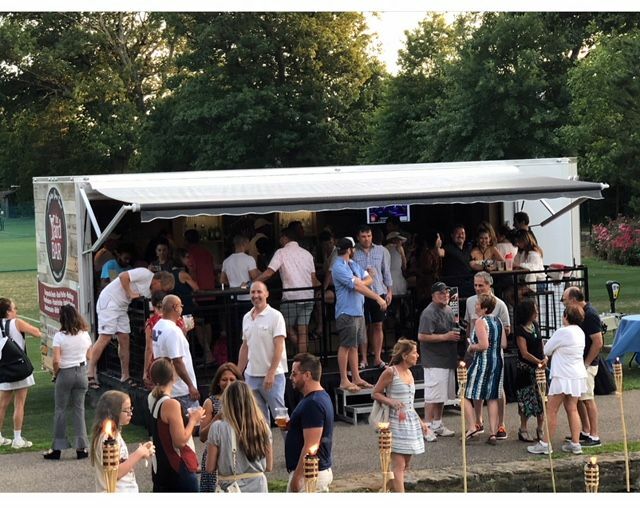 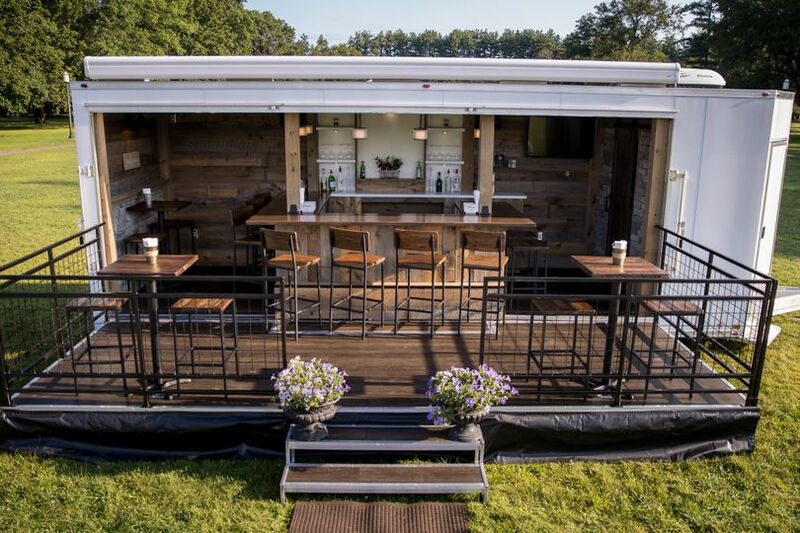 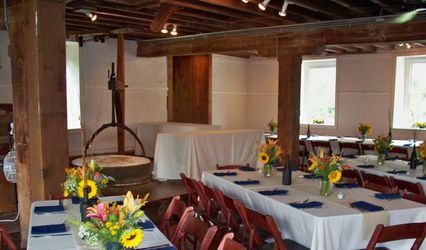 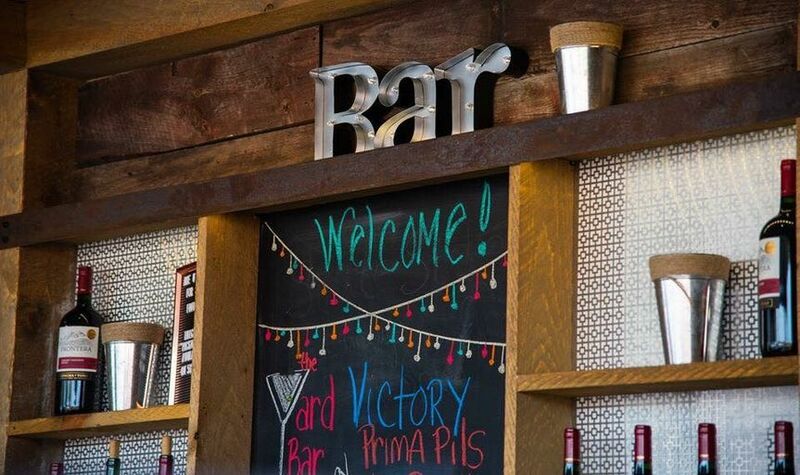 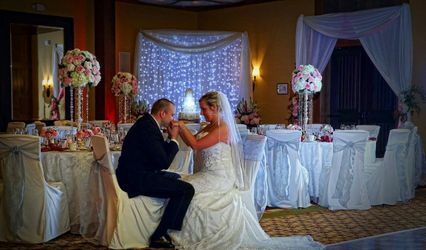 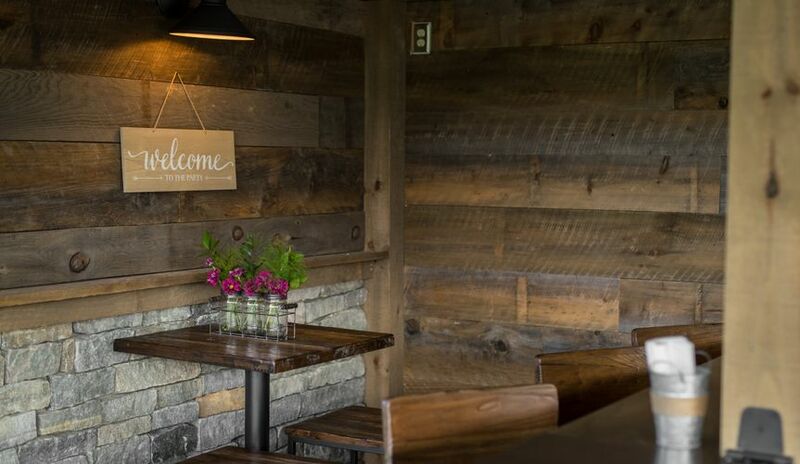 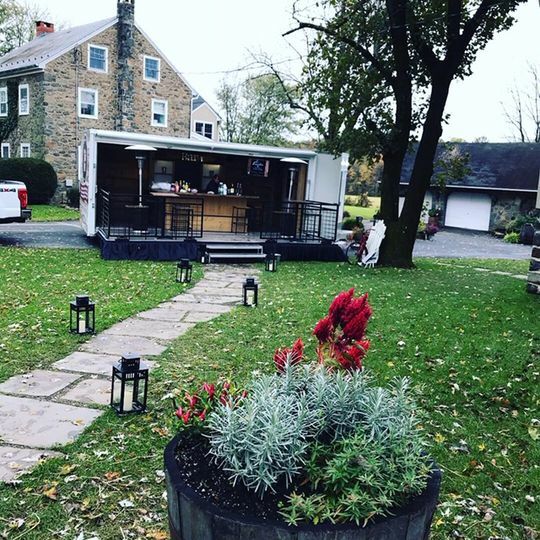 Now imagine enjoying that sceanic view and libation from the comforts of a finely appointed mobile pub featuring reclaimed barn wood, recessed lighting and rustic finishes that takes outdoor event to the next level. 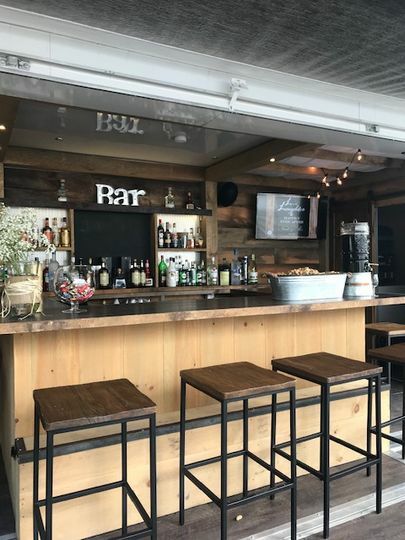 Leave a lasting impression and stand out from the rest with Philly Yard Bar!